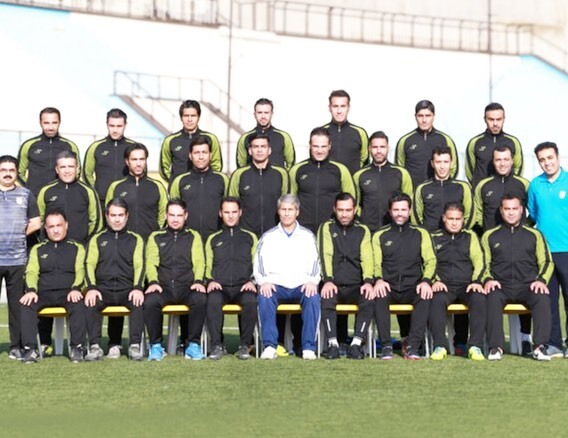 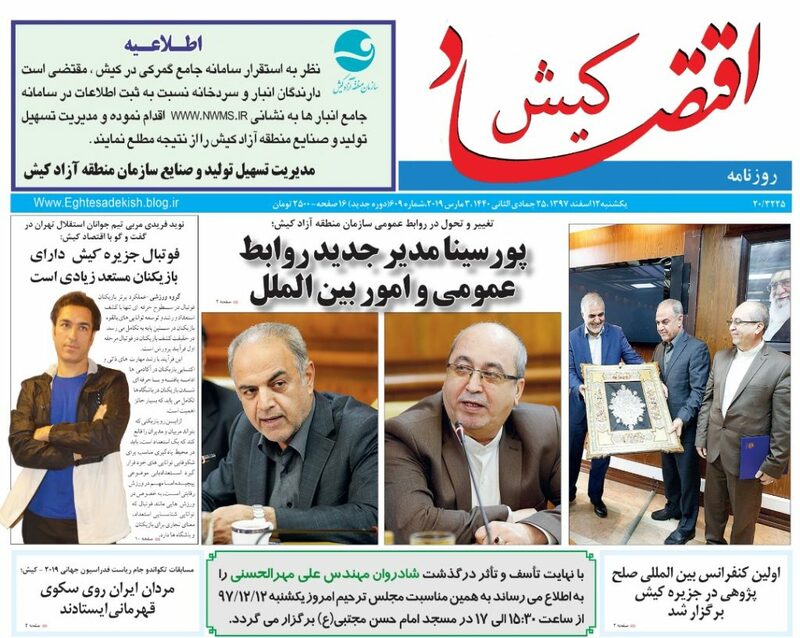 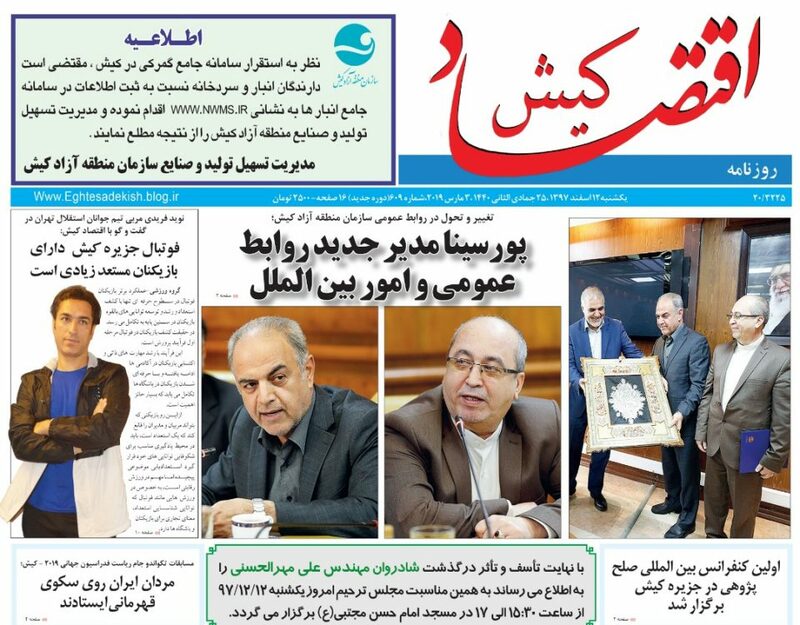 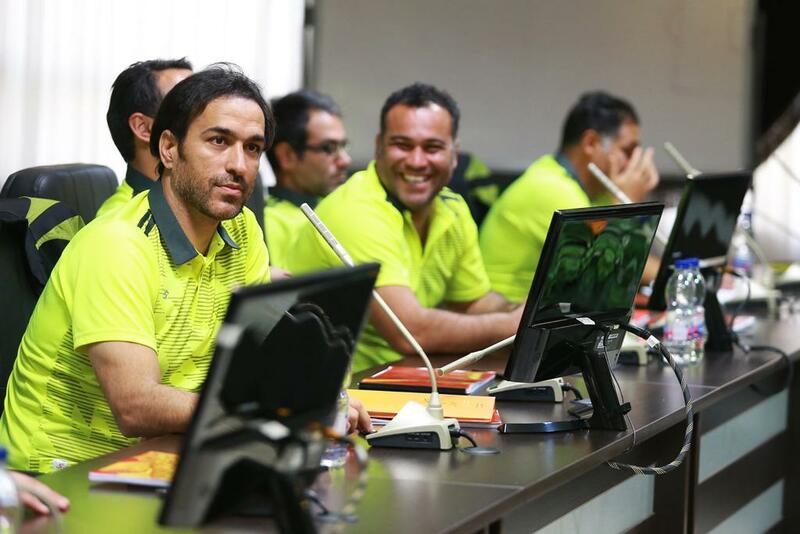 Asian football confederation B coaching course are held in Tehran . 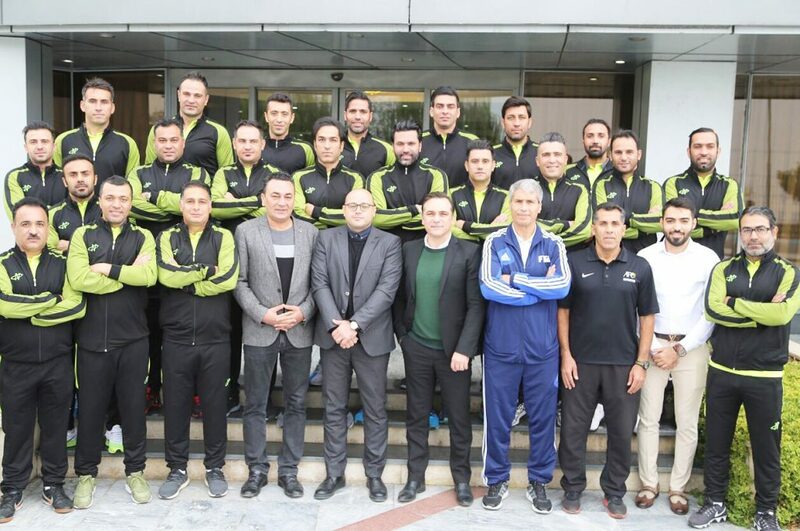 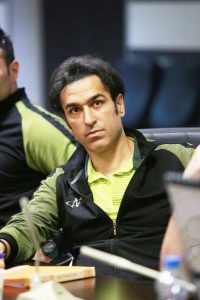 The course for coaches of premier league and And those who passed the Asian coaching course C . Some of professional and famous coach : Arash Borhani, Siyavash Akbarpour, Amirhossein Sadeghi, Hadi Mahdavi kia , Alireza Nikbakht vahedi, Alireza Abasfard , Navid Faridi and another coaches. 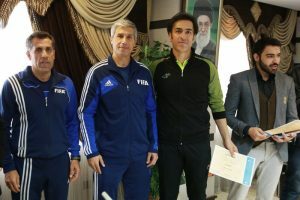 Navid Faridi has passed C coaching course In February 2017,with excellent degree and has been recommended for AFC B coaching course.